Visit www.sjeschool.net or call us at (818) 341-1454 for more information. St. John Eudes School, a TK-8 Catholic School, has been educating students in a Christ-centered environment with an emphasis on moral and character development since 1966. It is the only school in the U.S. guided by the paradigms of the Eudists and the Sisters of the Pious Schools. Highly-educated and experienced faculty and staff educate students in a physically and emotionally safe, family centered environment where students access a rigorous curriculum that combines the best of Catholic school traditions with research based, educationally-sound best practices in 21st century education in a 1:1 Bring Your Own Device (BYOD) environment. SJE prepares students to succeed academically and professionally in a diverse, globally competitive, and fast-paced world. For more information please visit www.sjeschool.net or contact us at (818) 341-1454. 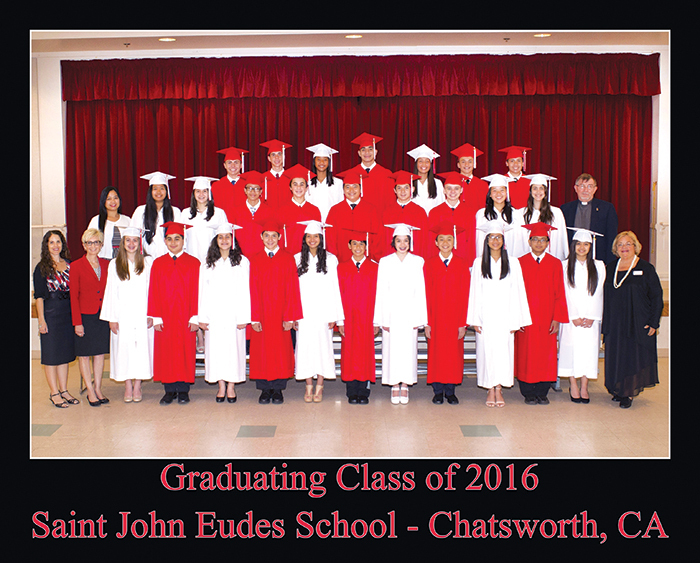 St. John Eudes School, a TK-8 Catholic School, has been educating students in a Christ-centered, morally responsible leadership since 1966. It is the only school in the U.S. guided by the paradigms of the Eudists and the Sisters of the Pious Schools. Highly-educated and experienced faculty and staff educate students in a physically and emotionally safe, family centered environment where students access a rigorous curriculum that combines the best of Catholic school traditions with research based, educationally-sound best practices in 21st century education in a 1:1 Bring Your Own Device (BYOD) environment. SJE prepares students to succeed academically and professionally in a diverse, globally competitive, and fast-paced world. For more information, visit www.sjeschool.net or contact us at (818) 341-1454. 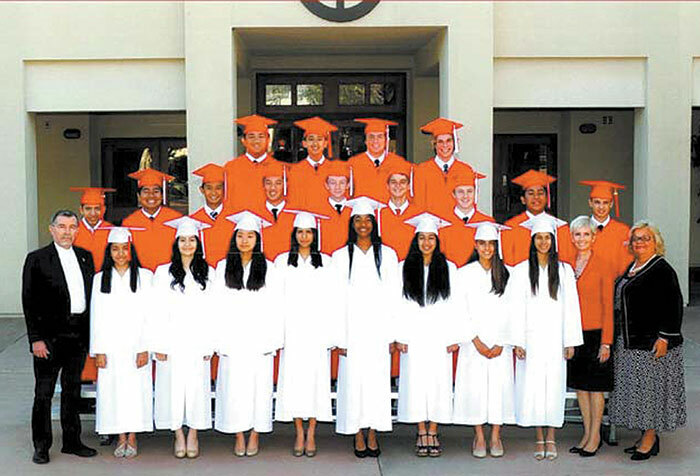 As voted by you, here are the winners of BEST CATHOLIC SCHOOL in Los Angeles County. There can only be one BEST … here are the catholic school that came in as runners-up. 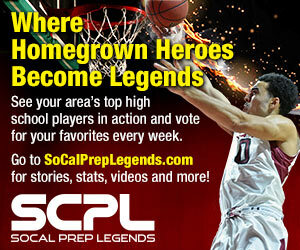 As voted by you, here are the winners of BEST PRIVATE SCHOOL in Los Angeles County. There can only be one BEST … here are the private schools that came in as runners-up.